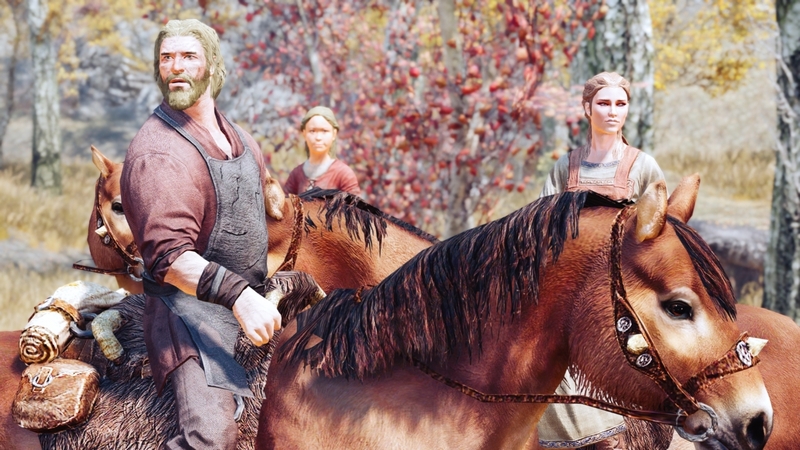 If you use this MOD,NPCs team can go for a trip. This MOD is the successor MOD of "Adventurers PKG for Followers". 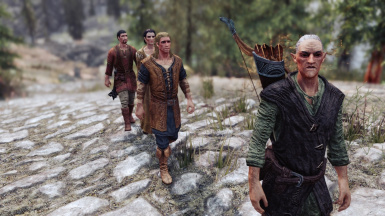 This MOD is the successor MOD of “Adventurers PKG for Followers". Please refer to this explanation video. If you install this mod, a menu will be displayed on the NPC. First, you decide the leader and wandering pattern. In this procedure, the team will start wandering. ・Creatures and animals are not covered by this mod. ・Child NPC can not be a leader. But they can be members. ・If you want to wander the followers, please talk to them when you are not hiring. ・There are NPCs that do not display menus due to circumstances of game events, etc. ・While belonging to the team, NPC is Essential. 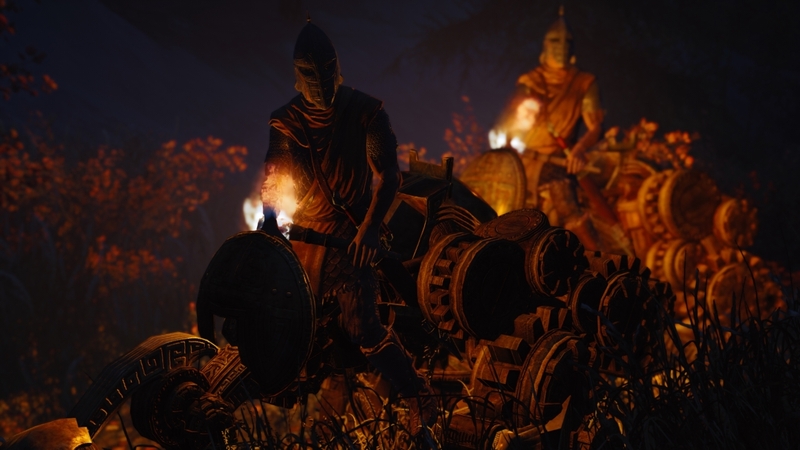 ・If an important NPC related to the story wanders,There is a possibility that trouble may occur in game progress. Please be careful in selecting NPC. The team wanders from Monday to Friday. They return to the original position from Saturday to Sunday. The wandering patterns are different depending on the following teams. ・Team I and J will show the setting menu only on weekdays outdoors. ・When the player is fighting the dragon, team K approaches the player with a 30% chance and fights together. ・While the team is wandering, teleport magic will be added to the player. By using this magic you can move to the whereabouts of the team. ・You can check the location of the team with the quest marker.